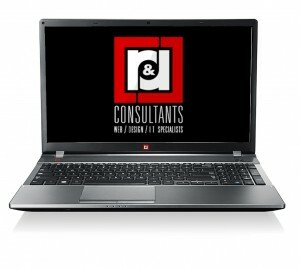 At R & R Consultants we offer a wide array of repair and computer services for your PC desktop or laptop. For more info and details see below for services provided. Bring your computer in to our office.